Thanks for reading and commenting Linda! Glad you like. 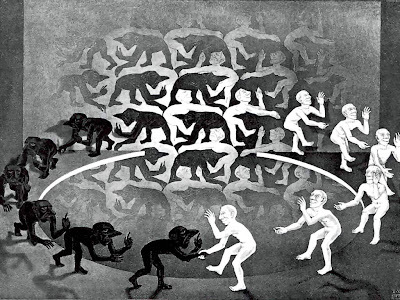 interesting post - also - I am quite a fan of MC ESCHER.